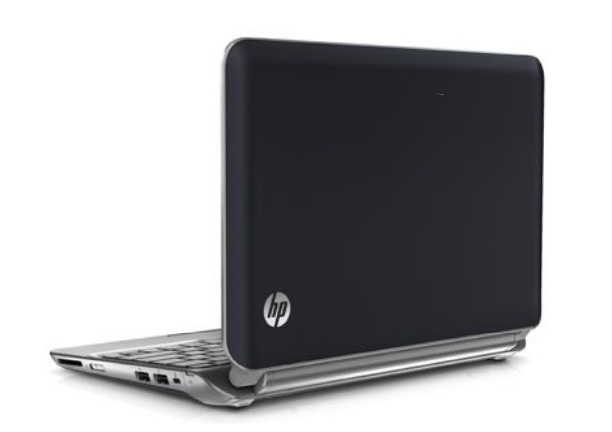 The HP mini 210-2040ef is now part of our netbook review. Like all the computers in its class, it will be judged on how easy it is carry around, battery life and whether it has enough under the bonnet to give decent usage. This netbook won't stand out because of its level of performance. It is nevertheless a compact well finished model with good battery life. I’ve been dying to see the HP Mini 5103 in action for months. However, it was not available in my country and only last week I managed to grab it and give it a spin. In this post I’m going to review the HP 5103 after playing with it for the last days. 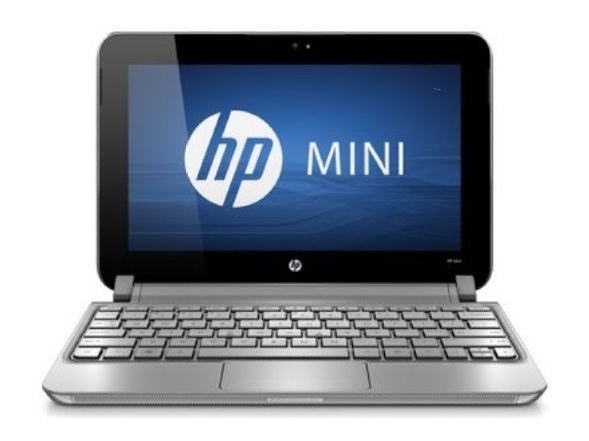 The HP Mini 210 is a solid option for anyone looking for a relatively inexpensive 10 inch netbook offering decent performance. It has a few features that you won’t find from most netbooks, including a base panel that can be removed without a screwdriver, a 7200RPM hard drive, and a colorful case with a matching lid and base panel.